Russia’s recent trade figures show strengthening ties eastwards, not westwards. Trade with the 28-nation European Union declined 3.2 percent from the same period last year, whereas trade with China increased by 3.4 percent. The EU remains Russia's biggest trading partner and made up half of all trade worth $263.3 billion in the first half of 2014, but China remains the strongest single trade partner at $59.1 billion, Russia’s statistics bureau announced Monday. 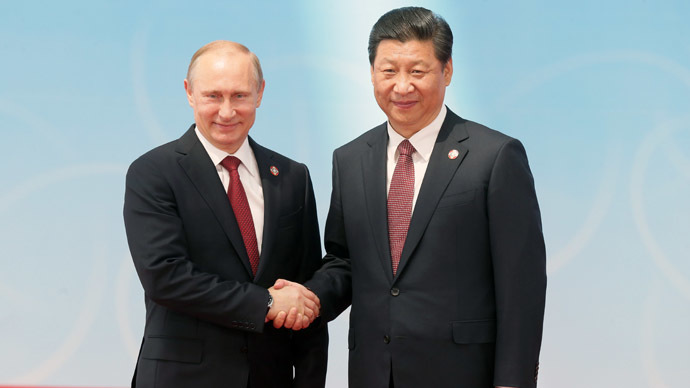 China is Russia’s second-biggest trading partner after the EU, and total trade between the two was nearly $89 billion last year, and is on track to hit the $100 billion target for 2014. Net trade between Russia and China beat Europe’s biggest economies like the Netherlands ($52.1 billion), Germany ($46.7 billion), Italy ($34.3 billion), and France ($13 billion). Within the EU Russia has strengthened relations with Latvia by 27 percent, Belgium by more than 15 percent, and the Czech Republic by nearly 12 percent. Trade with Switzerland took a major nose dive, dropping 36.3 percent compared to last year’s figures. 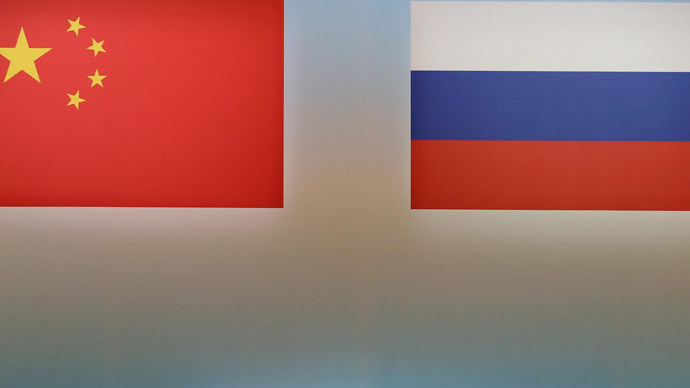 Russia-China trade has been rising fast since Moscow decided to pivot towards the expanding world’s second largest economy and largest by some economic indicators. 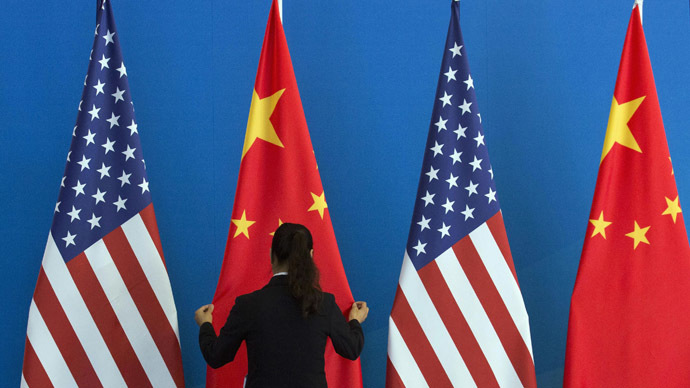 China and Russia expect trade between the two neighbors to reach $200 billion by 2020. Trade with South Korea increased 16.3 percent compared to figures from the same period last year, and is now worth $18.5 billion. Trade with Kazakhstan and Belarus have has been strategically growing since the development of the Eurasian Customs Union, which will come into full force on January 1, 2015. Shaky relations with Ukraine are apparent in trade turnover, which has dropped about 12 percent since the same period in 2013 to only $21.9 billion. However, trade increased between the US and Russia by 17.7 percent to $20.5 billion, even as relations deteriorated over Ukraine.